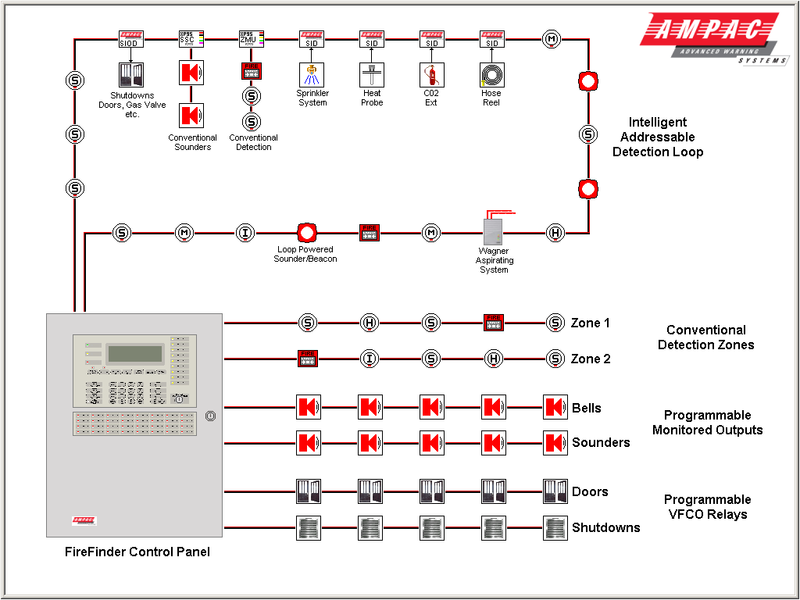 A Fire Alarm system is an electronic equipment that detects a fire hazard at an early stage and warns people to take actions against it or evacuate the building. 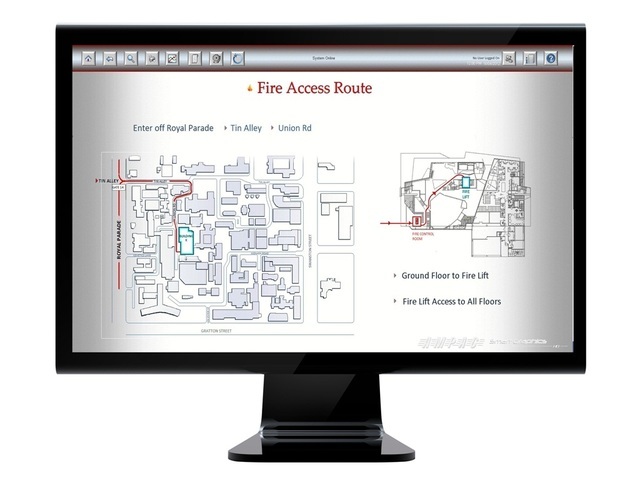 The detection can be achieved automatically using a variety of sensors such as smoke, heat, multi-sensors and beam detectors or it can be achieved manually by activating call points placed in several positions in the premises. Occupants can be informed by audible sirens and visual indicators, which are also placed in key areas of the protected premises. Keeper Security can design, install, commission and maintain any property with the latest technology of Fire Alarms in the industry. 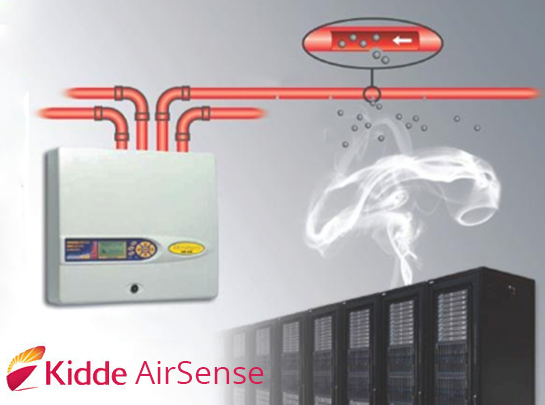 We partner with world leading brands such as Apollo, Ampac and Kidde to offer a comprehensive range of products, including conventional fire detection systems, addressable fire systems, wireless fire alarms and special equipment. 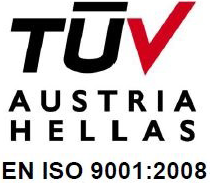 All of our engineers are accredited from the Fire Industry Association in the UK and have received all the necessary training from the manufacturers.  Conventional fire alarms are ideal for small buildings, such as individual offices and retail shops and in general where the system is needed for protection of a property. 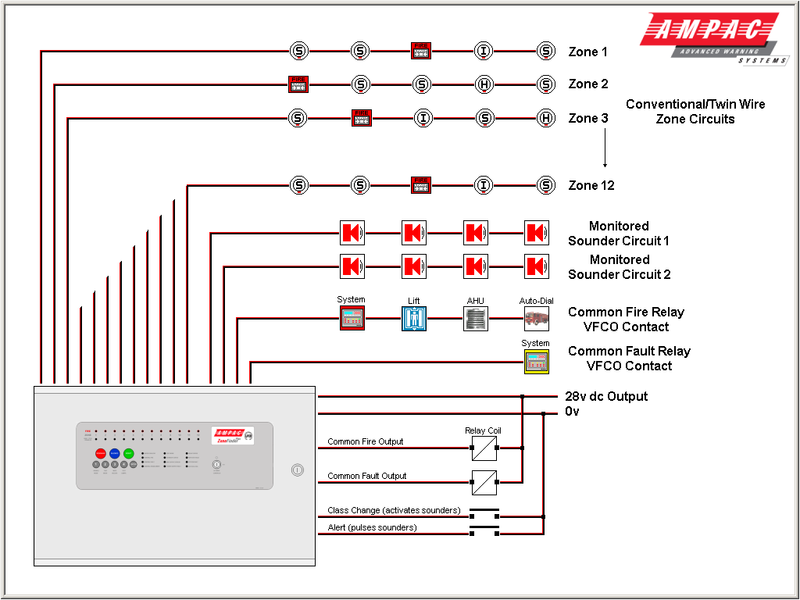 They can be set up in zones, with each zone hardwired to a control panel or zone expander. Up to 20 detectors can be connected in each zone, covering an area of up to 300 square meters. The advantage of Conventional fire alarm systems is that they are less expensive and are simple to install.